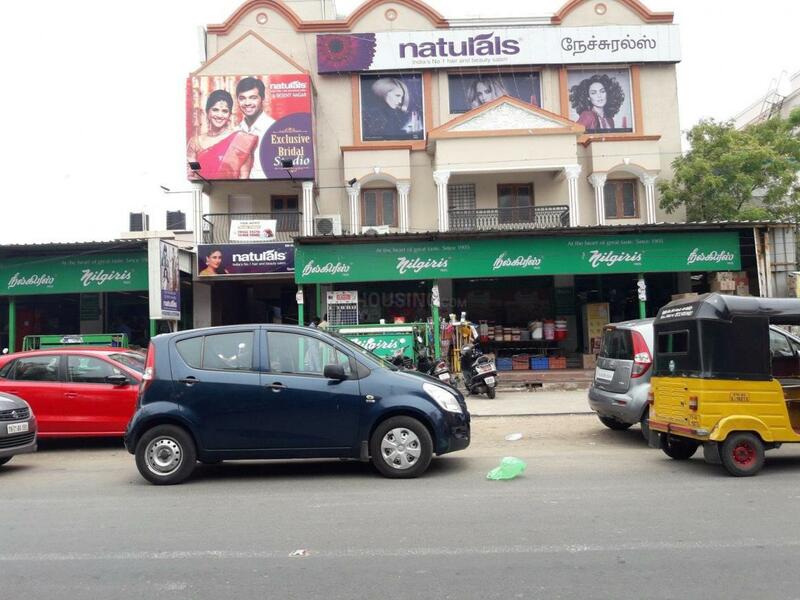 Indu Housing Development(Chennai) Pvt Ltd is a Real Estate firm known for their fulfilment beyond promises. Since its inception it has been creating benchmarks and catering to a broad spectrum of customers, garnering experience and insights. 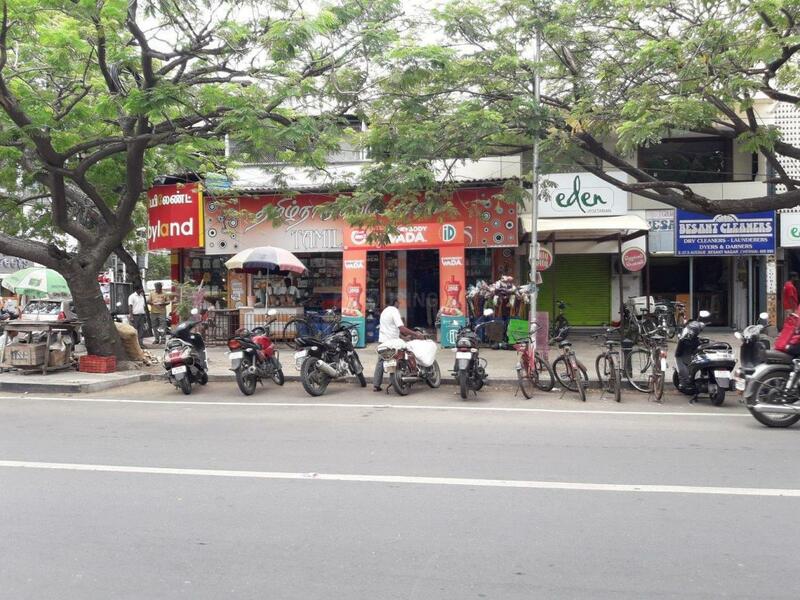 Their business ethics have helped them to stand up to the customer expectations. 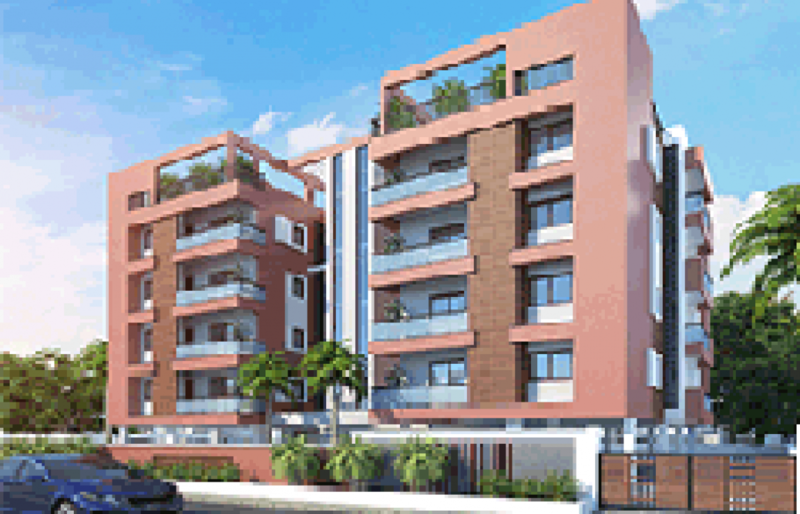 Every project of Indu Housing Development(Chennai) Pvt Ltd reflects quality, comfort and aesthetics in pure sense. The strength of this dynamic group lies in their transparent deals, loan guidance, timely possession and open legal formalities. 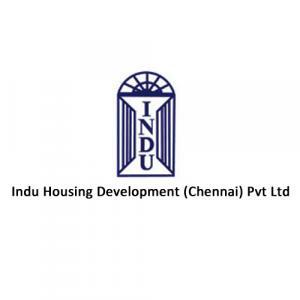 Driven by high ideals and sound values, the Indu Housing Development(Chennai) Pvt Ltd have grown from strength to strength, creating one spectacular landmark after the other.